Why have Advanced Plasma Surgical & Plasma Shower treatment at Therapy House? Plasma BT system is based on the focused advanced Plasma technology. 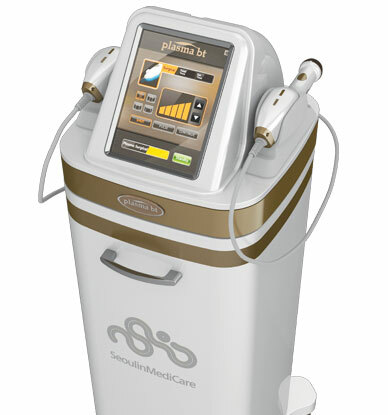 The system can be used as Plasma Surgical and Plasma Shower treatment or the combination treatment. Apply to Sublimation, Wrinkles, Scars, Anti-inflammatory Effect, Accelerate Wound Healingand TDDS, etc. Want to know more about Advanced Plasma Surgical & Plasma Shower?